What a great start to spring! 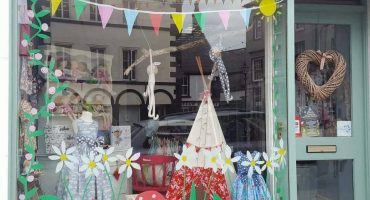 The shop has been super busy with lovely customers as Ulverston town centre has been bustling with visitors and shoppers. The beautiful sunshine showing off the lovely scenery of the South Lakes. 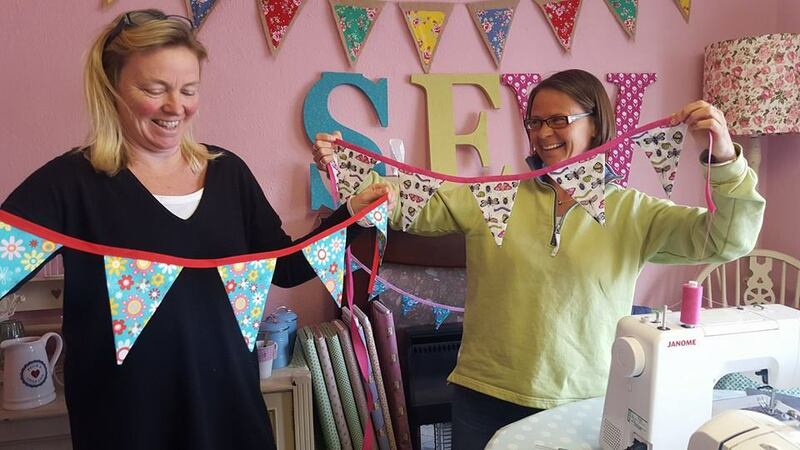 Some super ladies learned how to sew bunting! Lovely ladies and such fun! A big thank you to all who attended. ? 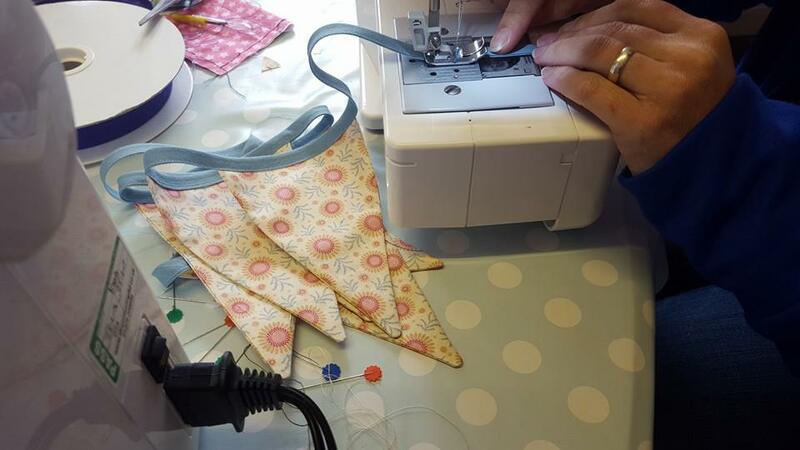 If you are interested in attending any of our sewing classes then get in touch by email or pop along to our shop. 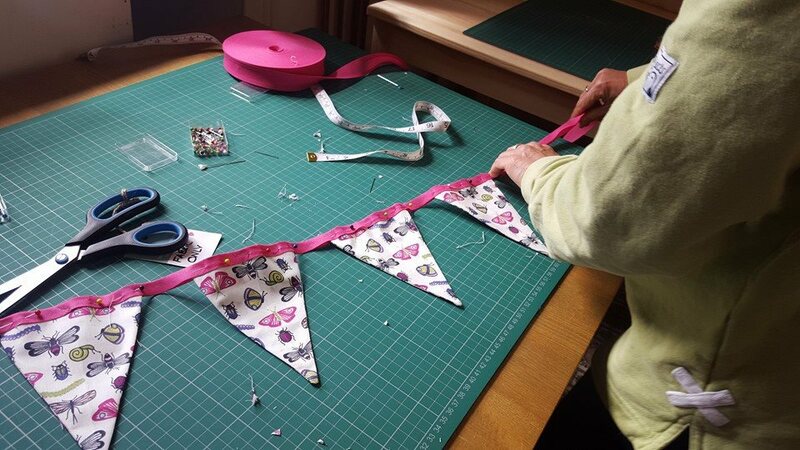 Our new Make Your Own Lampshade Courses start on the 19th May and 16th June from 6pm – 8.30pm. Saturday morning classes will start from 9th July running from 9.30am – 12pm. Click here to learn more. These courses are booking up fast, so get in touch to book your place! 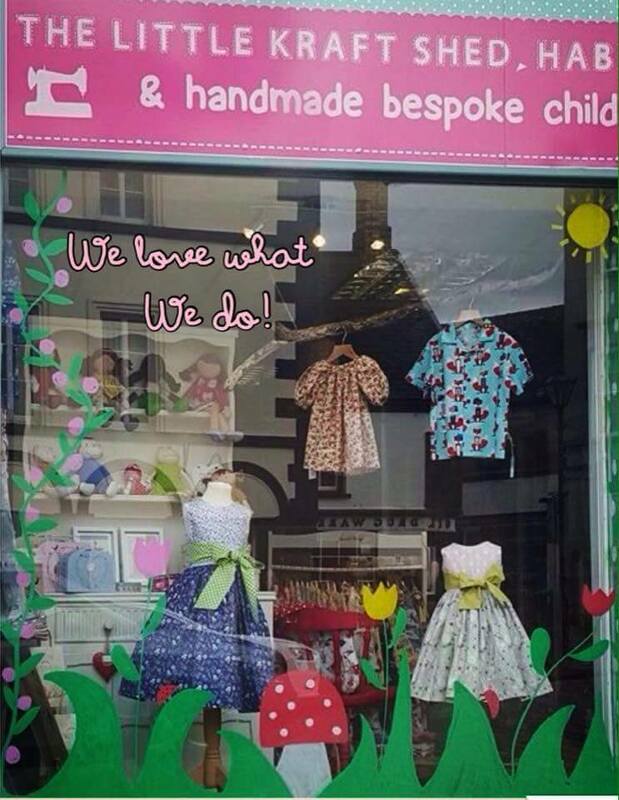 Pop in and see us in the beautiful town of Ulverston one fine spring day. 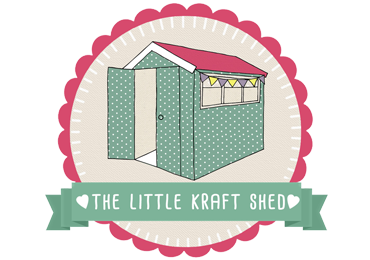 We’re open from 9.30am – 5pm and lots of new fabrics have just arrived. We also have a sale on a large range of fabrics! ?